Sea of Lies: Nemesis Collector's Edition is rated 4.2 out of 5 by 48. Rated 5 out of 5 by orijojo from This game is amazing. This game never stops. Both the Main and Bonus game are equally involving and when its finished you can go back and find all the things you missed first time round. This is a BIG game! Rated 5 out of 5 by canadiangirl94 from Another great Eipix game Once again Eipix creates a great pirate type game. A nobleman has died and the governor has called on you to investigate. Before the man died, he was paranoid after receiving a figure of Nemesis, the goddess of revenge. Who felt betrayed, and was he the only target or are more people in danger. 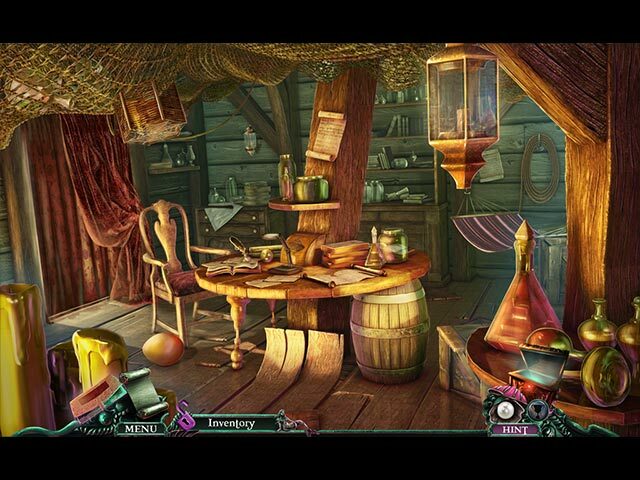 The music and graphics were excellent in providing a Victorian Era environment. Added bonuses were great, but bonus story lacked a little. The achievements in itself is a great reason to spend the extra money for the CE. Rated 5 out of 5 by unemployed from Shame about the bonus game storyline ! I was delighted when I was able to buy the collectors edition with a coupon that I had been given. I love the graphics and gameplay and thought that the story line at first wasn't too bad as so many of the games these days are to do with the 'supernatural' which I really don't like. So imagine my dismay when towards the end of the game I had to enter the fortune tellers hut, yuk :-( Then imagine my even greater dismay when I went onto play the bonus content and had to deal with the fortune teller and her mate :-( As much as I loved this game if I had known about this 'super natural' content I wouldn't have purchased it. I would have found a game that hopefully didn't have this sort of content. Sadly, for me most of the games in the last few years have way too much supernatural content for me thus making it quite difficult to buy a game. So if you are happy with the supernatural then I would recommend this game, but if you are not, then don't buy it. Rated 5 out of 5 by tutortime from Loved it, worth the money. Excellent game, colors and graphics were beautiful. A really fun game to play. Rated 5 out of 5 by Kirland from A Great High Seas Whodunit Adventure Another riveting adventure by this developer. They have done it again. As an investigator you must track down the killer of high ranking officials and determining how they died. This game was so much fun to play with so much to do. 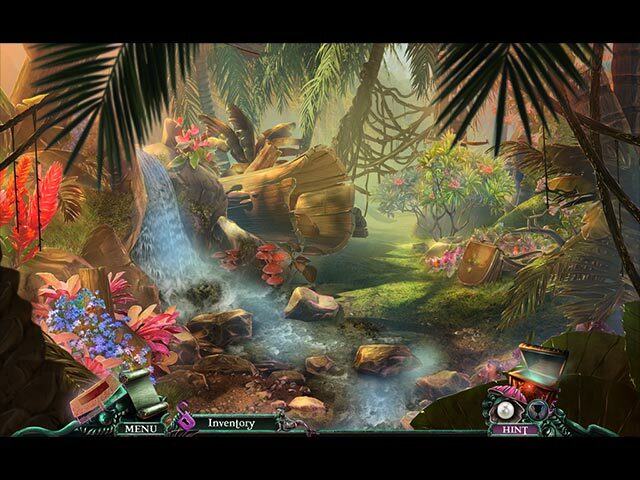 Beautiful scenes, great puzzles and hidden object mini games. If you haven't taken the opportunity to read the credits, please do so. The Eipix team has some funny and clever quotes that will make you smile. Take advantage of all the extras after the bonus game. You will be able to find treasure chests you may have missed, play a exciting match three game that will earn you extra gold coins to purchase scenery items. You will be able to purchase all if you complete the match three games. Thanks devs for letting me sail another adventure with your team. Don't drink up all the grog. Leave a tankard or two for your fans. Big Fish thank you for outstanding games. I recommend this game. 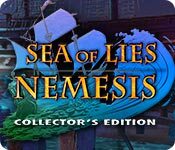 Rated 5 out of 5 by Magda640 from Another hit from this developer Sea of Lies: Nemesis, Collector's Edition, is a great game, in my opinion. The graphics are wonderful, not too dark and very clear. 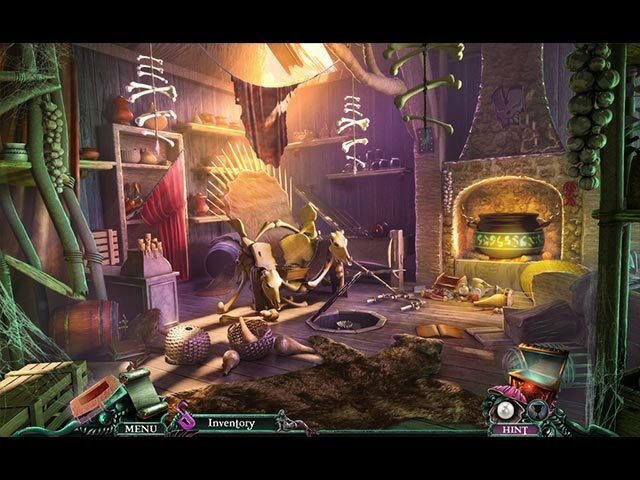 Hidden object scenes are not obvious, but quite do-able. The player is, once again, a detective who must solve a murder (which becomes several murders during the course of the game). Characters' lips move when they are speaking, making the game a little more realistic. Voices are excellent. I can't comment on the music, because I turn it down, but it was not intrusive. If you don't care to play every HO scene, you can play a match three game instead. Best of all, for me, the storyline actually makes sense, and I didn't need the hint button just to figure out what should follow in every scene! This game never crashed once, for which I was grateful because of some problems I have had with another game lately. When you finish the game and bonus game, you can go back and pick up souvenirs and any treasure chests you might have missed during play. And once again, I have to tell you to watch the credits at the end, because this developer always has amusing lines there. I urge you to try this one - it's a keeper! Rated 5 out of 5 by LynFrank from True Value This was a fairly logical game, where I didn't have to refer to the strategy tips or the hints. Graphics were great as were the colours used. Why I have titled my review as true value, is because fo the extras and extras and even more!! Thanks for this one - greatly appreciated!!! !